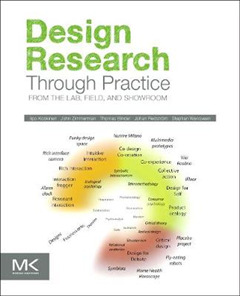 Design Research Through Practice: From the Lab, Field, and Showroom focuses on one type of contemporary design research known as constructive design research. It looks at three approaches to constructive design research: Lab, Field, and Showroom. 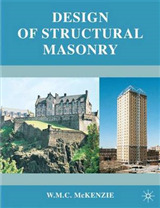 The book shows how theory, research practice, and the social environment create commonalities between these approaches. It illustrates how one can successfully integrate design and research based on work carried out in industrial design and interaction design. 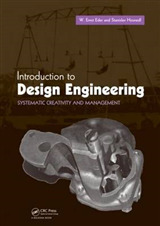 The book begins with an overview of the rise of constructive design research, as well as constructive research programs and methodologies. 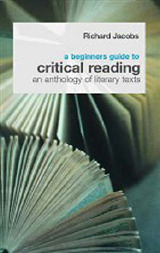 It then describes the logic of studying design in the laboratory, design ethnography and field work, and the origins of the Showroom and its foundation on art and design rather than on science or the social sciences. 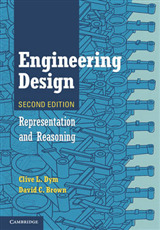 It also discusses the theoretical background of constructive design research, along with modeling and prototyping of design items. 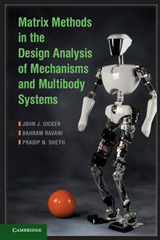 Finally, it considers recent work in Lab that focuses on action and the body instead of thinking and knowing. Many kinds of designers and people interested in design will find this book extremely helpful.